PLUSCO 314 Clear External Pipe Coating is a premium grade fast drying OD (Outside Diameter). 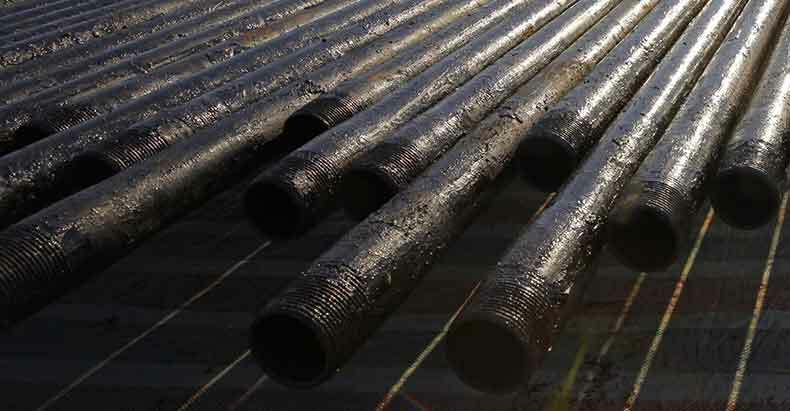 Pipe coatings especially designed for use on oilfield tubular goods. The fast drying aspect provides ease of applications without sacrificing production time. The premium synthetic base resin provides long-term protection and its durability prevents incidental damage during handling. PLUSCO 314 Clear External Pipe Coating allows for easy identification of stencils or finish to the pipe surface, which is often desirable to resellers of tubular goods. PLUSCO 314 Clear External Pipe Coating is used on tubing, casing, drill pipe or line pipe with excellent long lasting results.